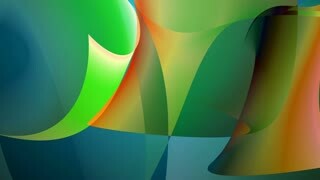 Abstract colorful abstract shapes for wallpaper design. 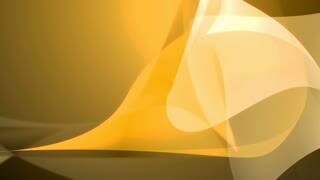 Cartoon motion design footage. 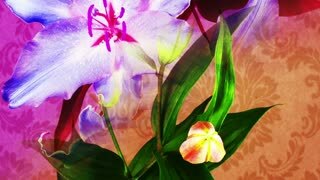 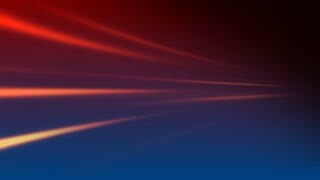 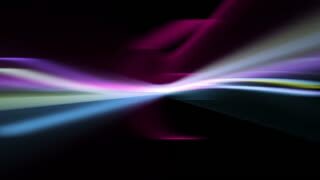 Abstract Colorful Blurred Streaks seamless looping motion background. 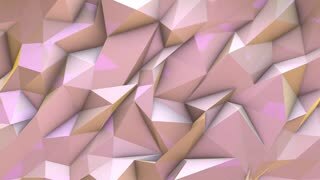 3D shape of morphing mesh texture. 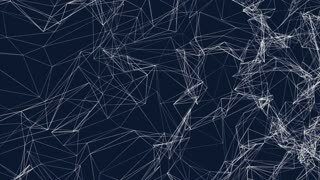 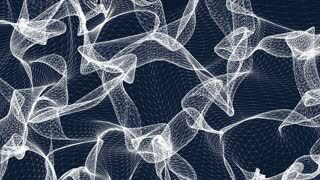 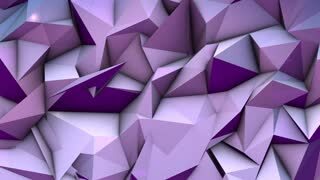 Abstract motion graphics.